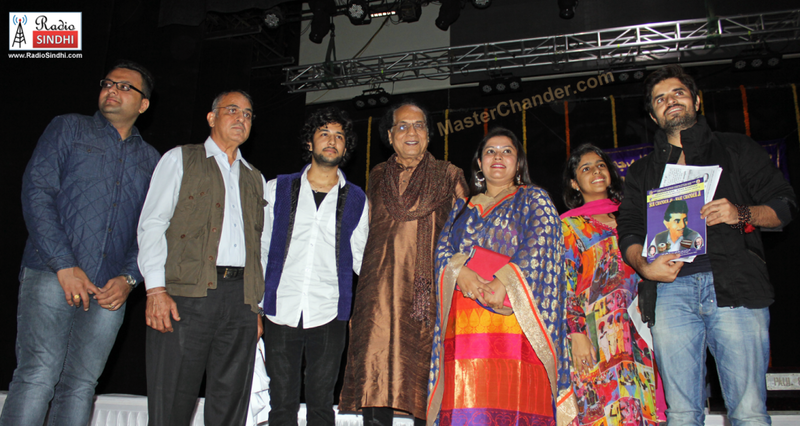 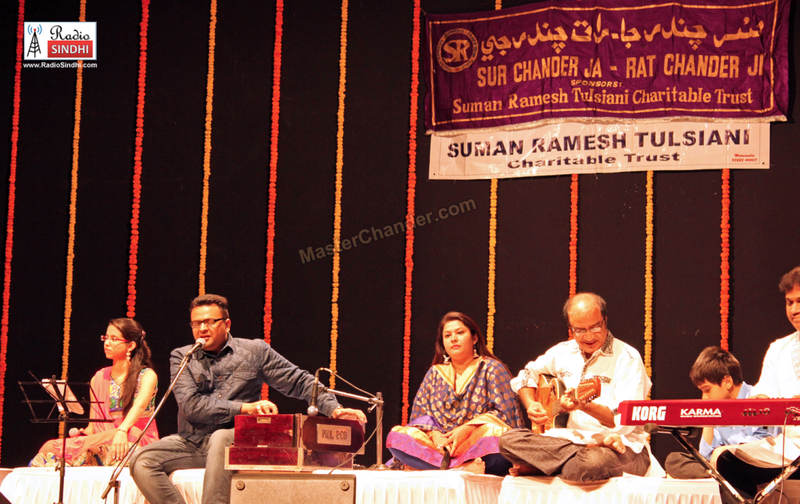 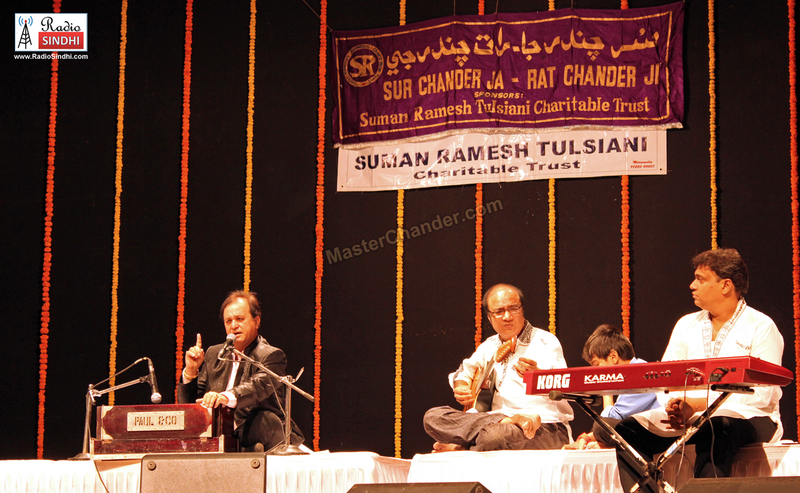 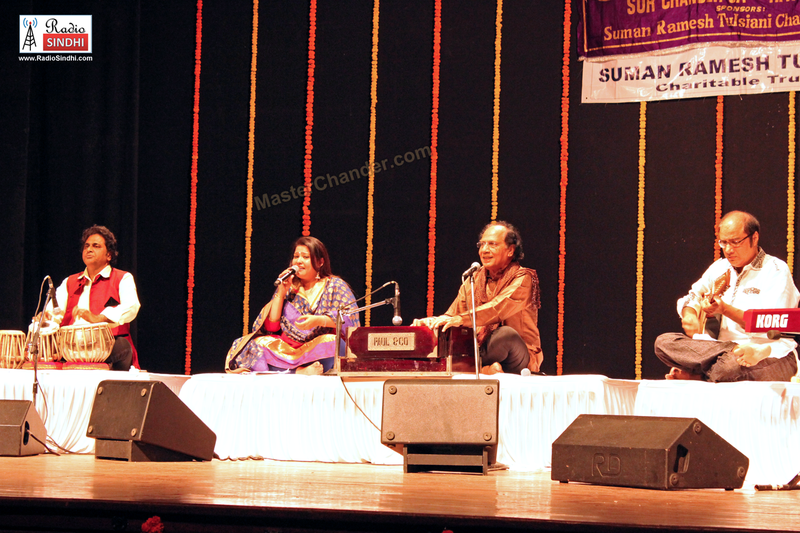 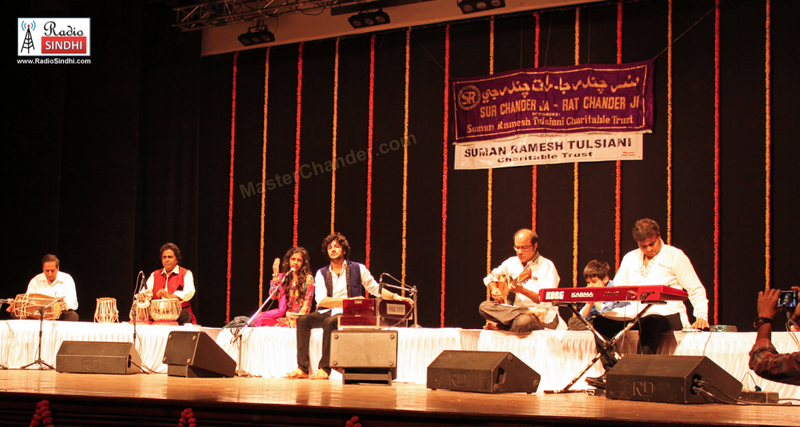 Ramesh Tulsiani presents grand Sindhi Music & Masti on the occasion of 108th Birth Anniversary of Sangeet Acharya Master Chander. 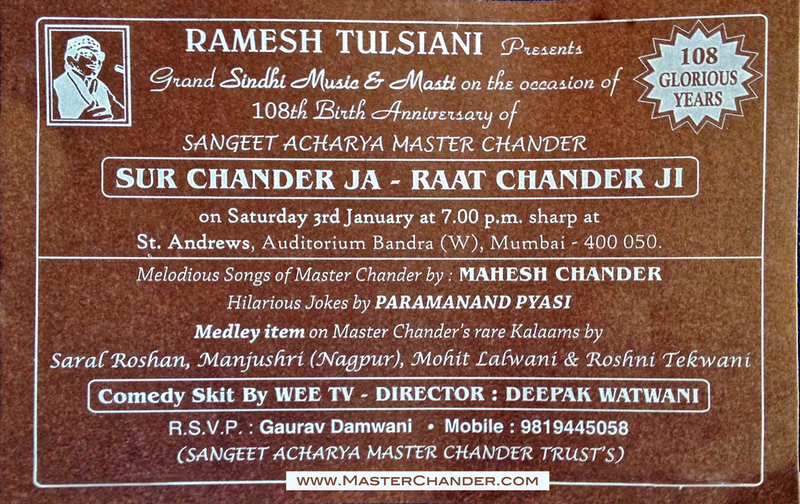 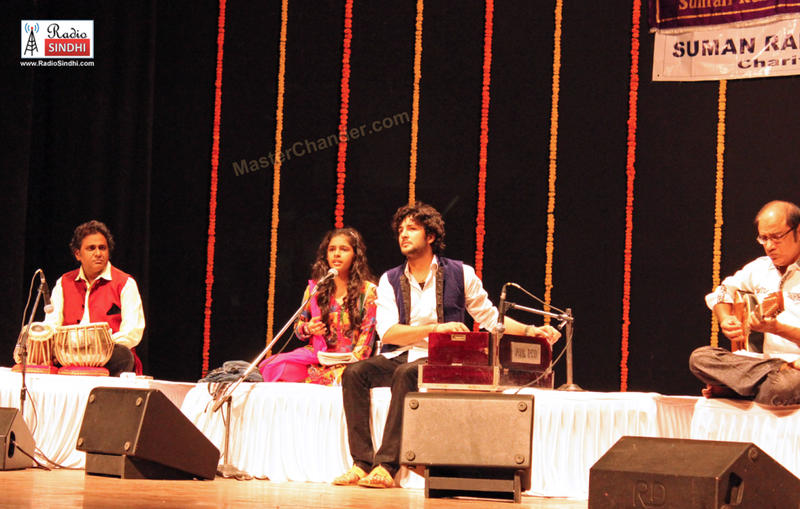 on Saturday 3rd January at 7:00pm sharp at St. Andrews Auditorium, Bandra (W), Mumbai – 400 050. 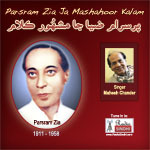 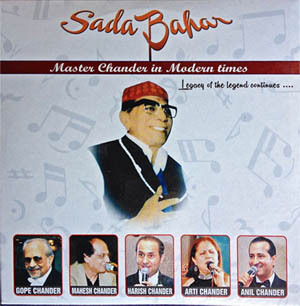 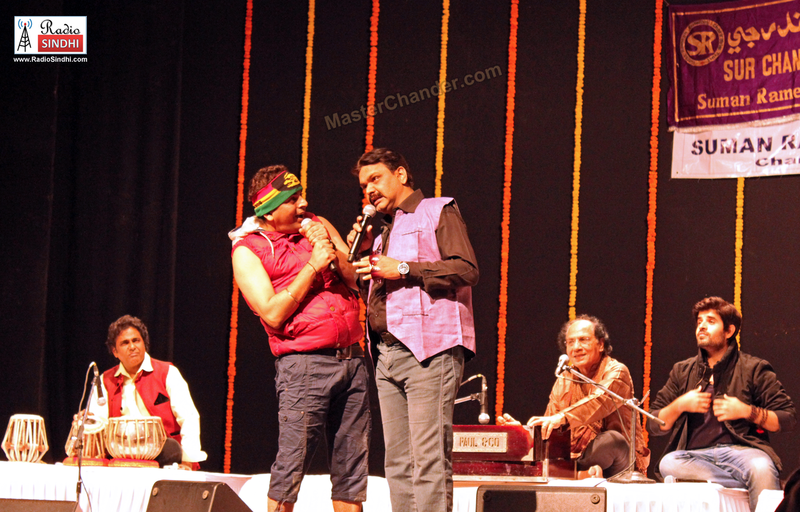 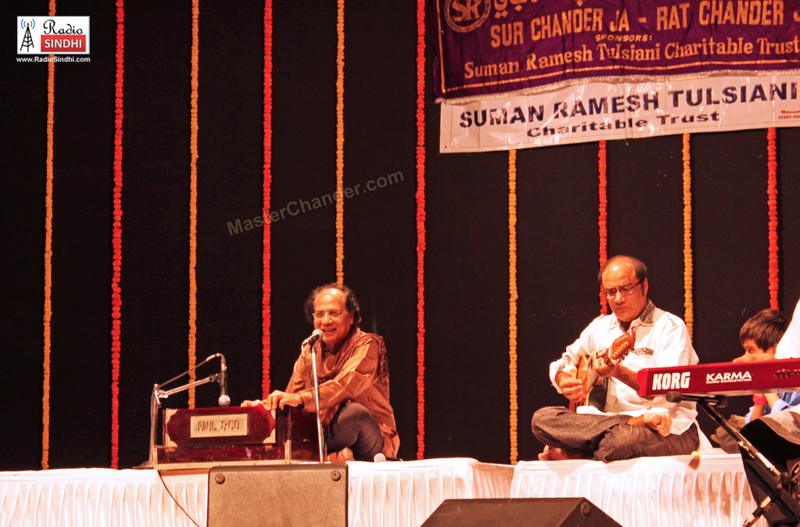 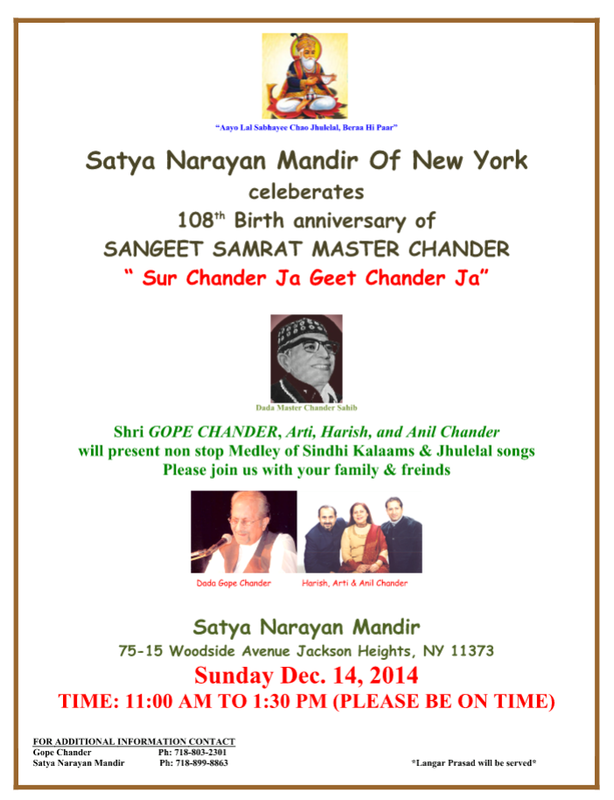 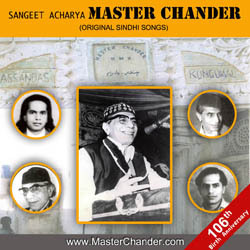 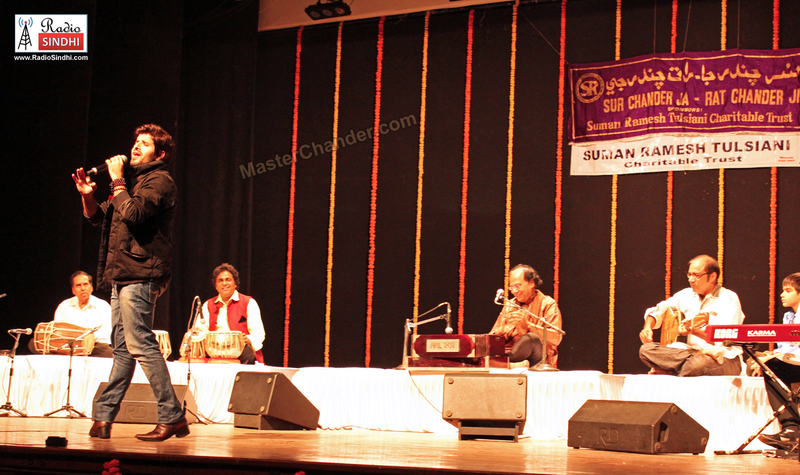 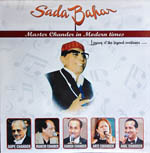 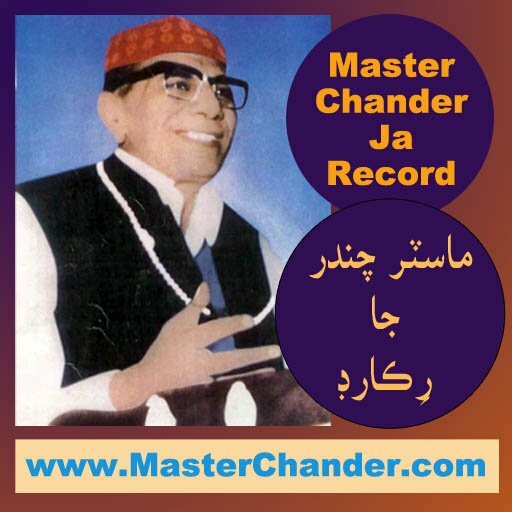 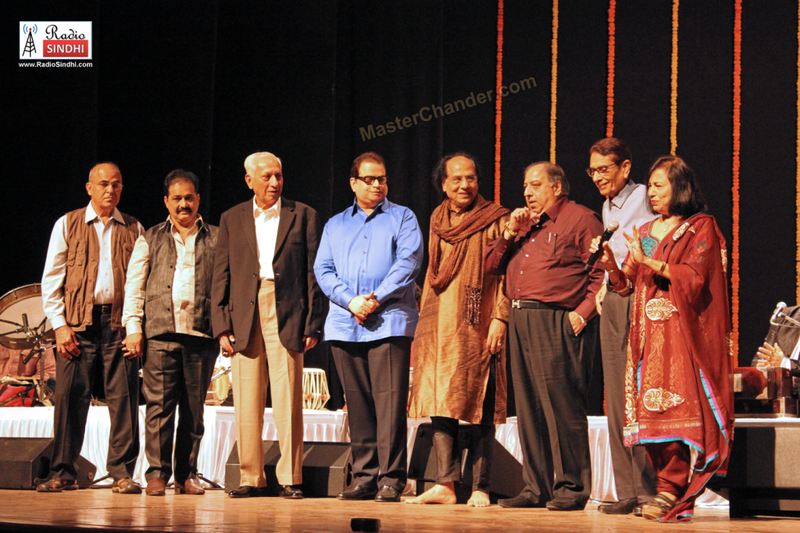 Melodious Songs of Master Chander by Mahesh Chander.